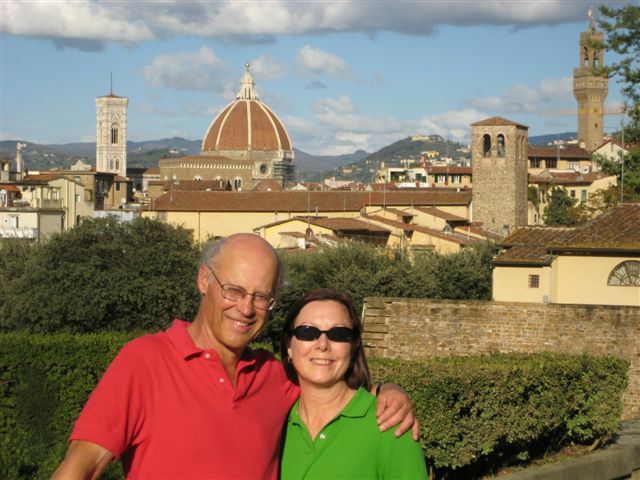 The recipe is based on one from the Julee Rosso & Sheila Lukins book, The Silver Palate Good Times Cookbook. Their brown sugar version is delicious! 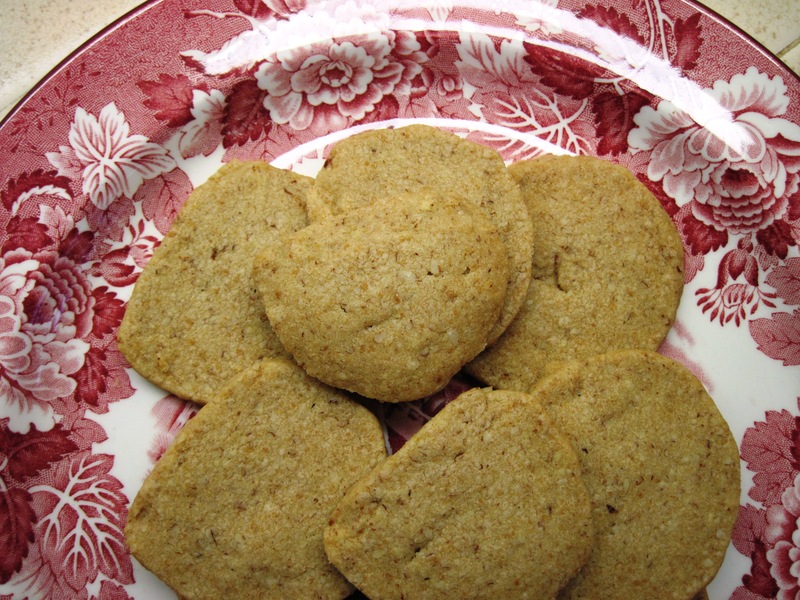 I have often made them for holiday treats to give to friends. 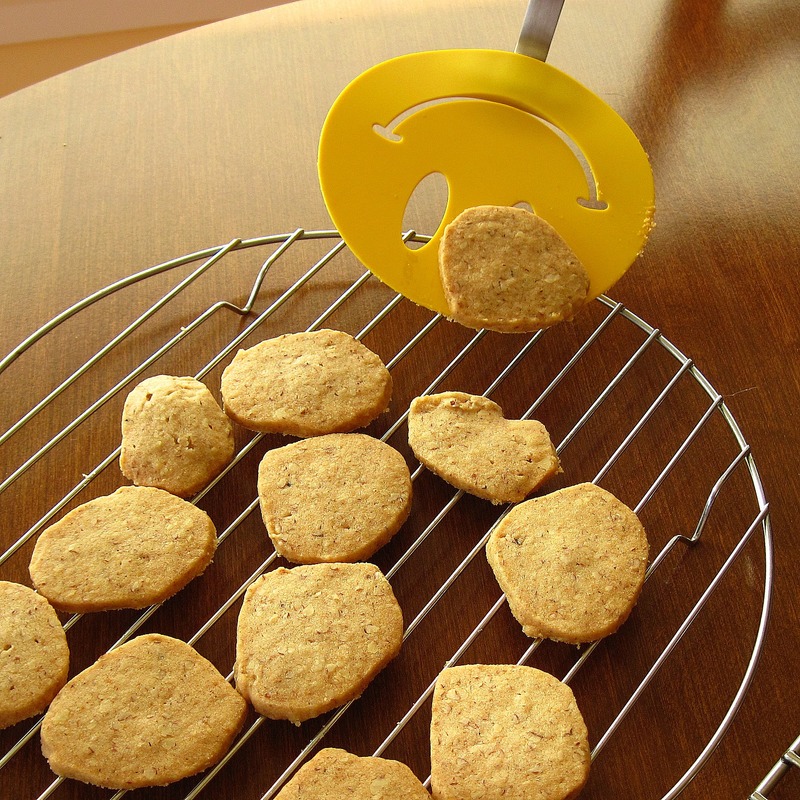 These cookies are made with maple sugar. 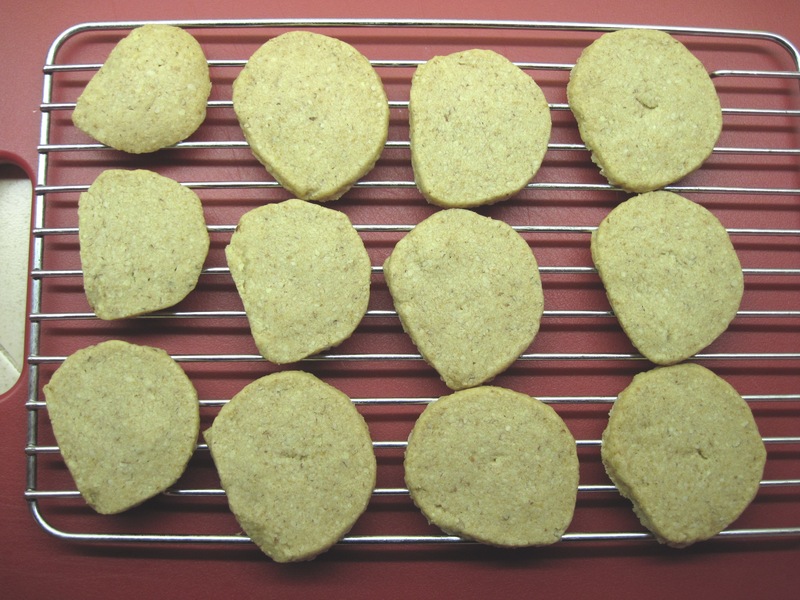 The maple sugar that I have is not as fine as regular sugar; I processed it in a mini food processor before using it. 1. 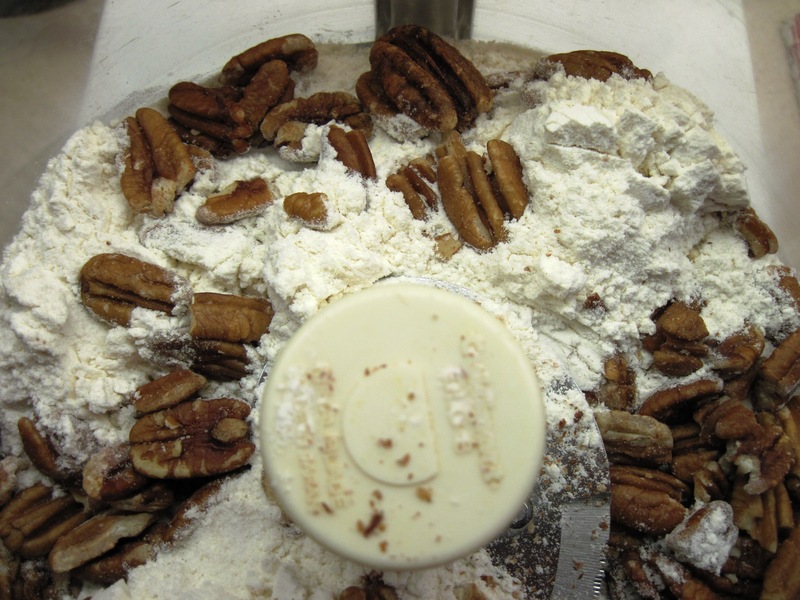 Put the flour, pecans and salt in a food processor and process until you have a fine blend. 2. Beat the butter and sugar in a mixer it is light and creamy. This takes several minutes, and you’ll probably have to stop the mixer and scrape down the sides a few times. 3. Add the flour mixture to the butter and sugar and mix well. 4. Gather the dough into a ball. Divide it in half. Put each half on a large piece of wax paper and shape into logs. 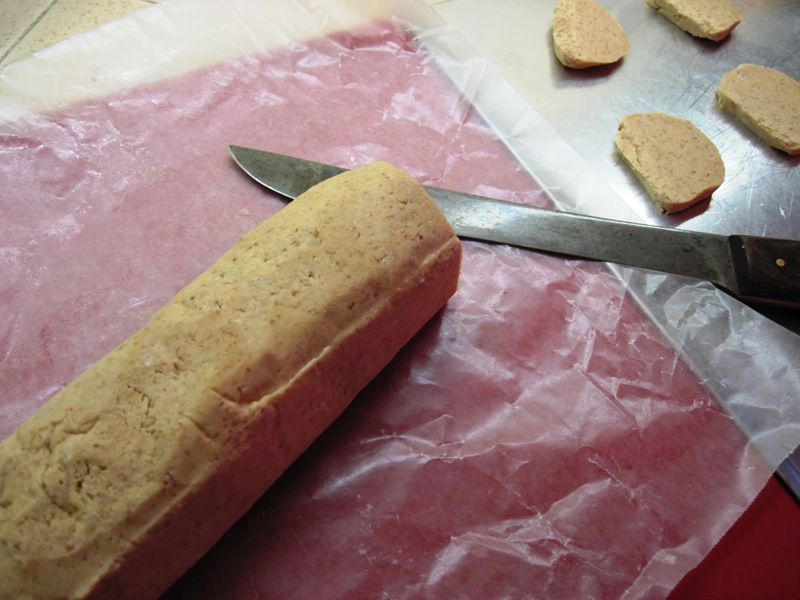 Wrap the logs in the wax paper and refrigerate at least 3 hours or overnight. 5. Preheat the oven to 300˚.